The concept of sustainability is widely acknowledged as a political guideline. Economic, ecological, social and cultural aspects of sustainability are already under discussion. 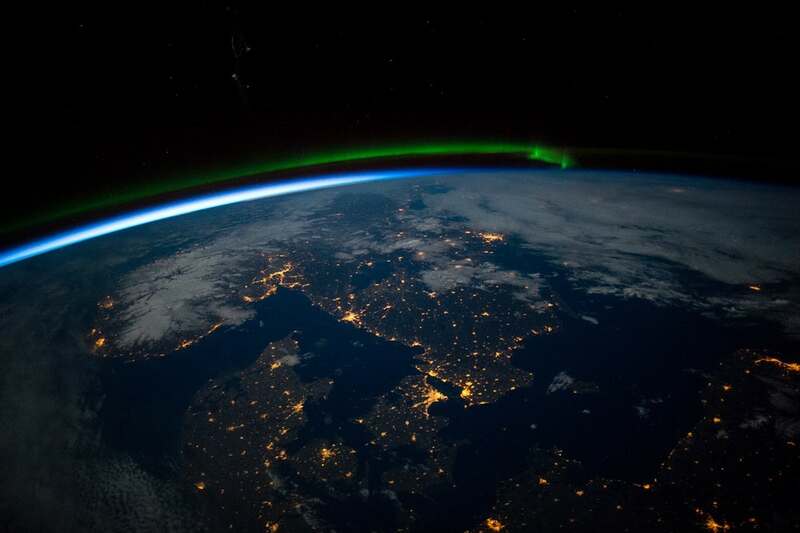 The pressing problem of space debris and current space mining efforts demand that the discussion becomes a broader one about “planetary sustainability”, including the space surrounding Earth. To date, planetary sustainability has mainly been used with reference to Earth only and it will be extended here, elaborating on a similar NASA initiative. The problem shall be assessed making use of the philosophical and theological approach of a constructive-critical realism. Cooperation Partners from 15 universities and 2 space agencies. Support this project with your contribution! A prominent fruit of the project is a special issue with CUP's high-quality Journal GlobalSustainability. Follow the link for Open Access to the articles already published. I call for an 18. 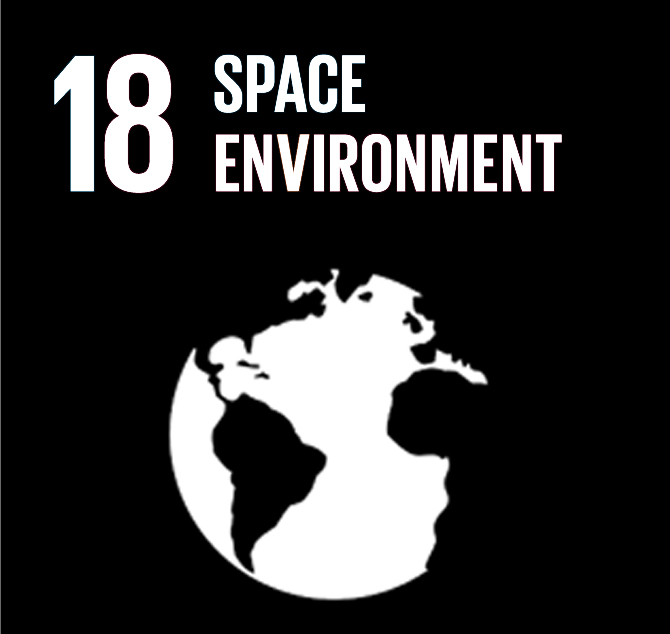 Sustainable Development Goal, which is "Our Space Environment". Why we need it and what is going on: read the blog article linked. Principal Investigator Dr. Andreas Losch has been invited to the millenium space conference of the United Nations UNISPACE+50. He will actively participate in the preparatory event 18.-19.6. and also observe the high-level segment 20.-21.6. Interested in what is going on? 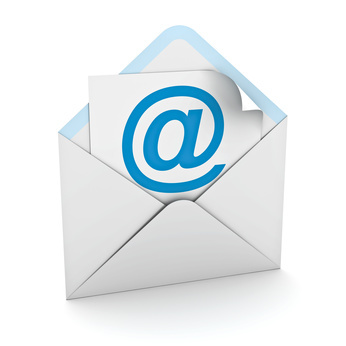 Join the project's mailing list and stay up to date! 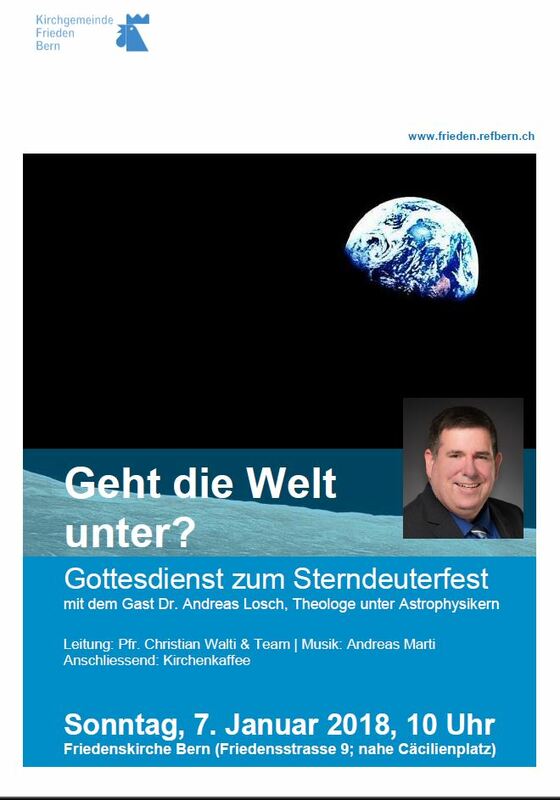 Open to the public, registration with andreas.losch@theol.unibe.ch required. Schedule see "The Project" on this website. The event takes place in English language and is open to the public. 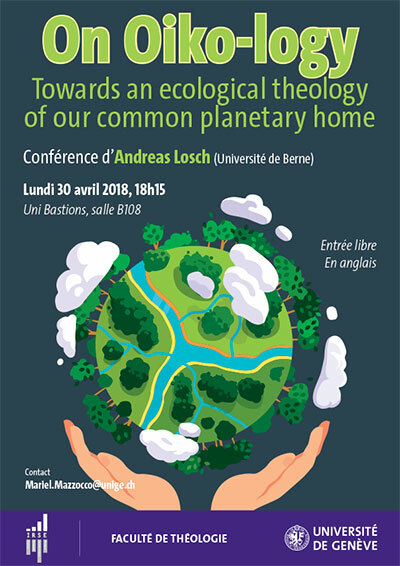 Registration kindly required: andreas.losch@theol.unibe.ch. Is the sustainable survival of humankind of value? 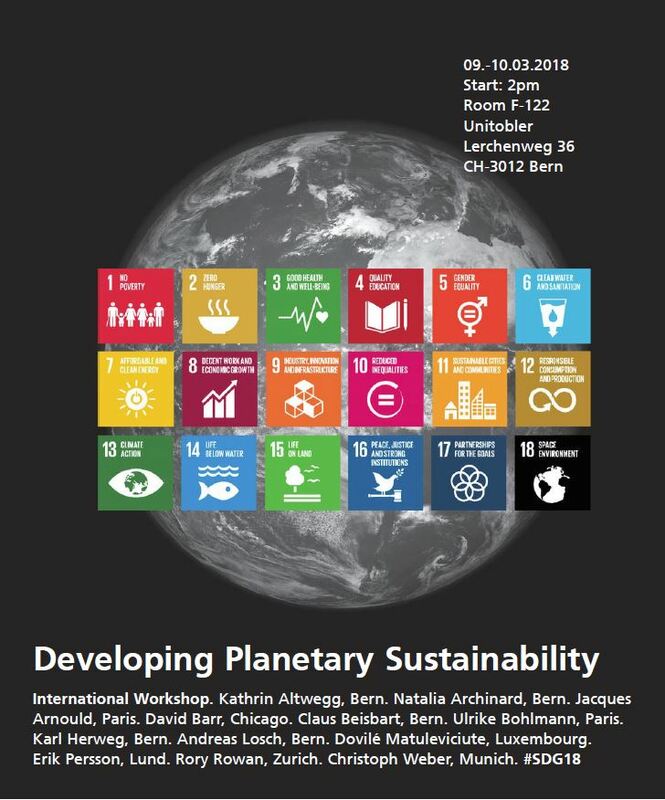 Lecture by Dr. Andreas Losch, Principal Investigator "Ethics of Planetary Sustainability"